Wellsboro Fireplace, a division of Wellsboro Equipment is the area's premier fireplace and hearth dealer. 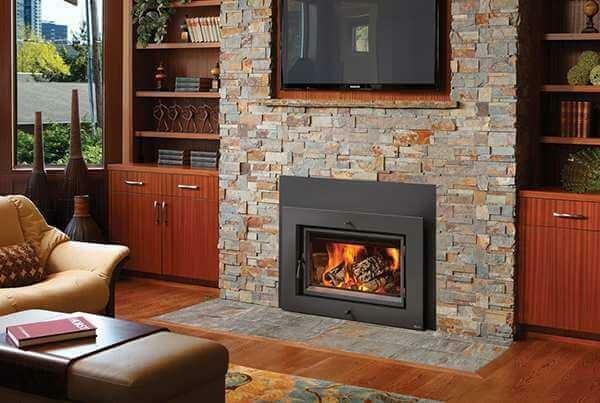 We are proud to offer the finest lines of stoves, fireplaces, and inserts in all fuel types including natural gas, propane, wood, wood pellet, and coal. By aligning ourselves with industry-leading manufacturers, we are able to offer the best quality paired with our NFI certified installation services that add real value to your home. Whether you are adding supplemental heat to your existing home or building a new home, Wellsboro Fireplace is your single source hearth supplier. 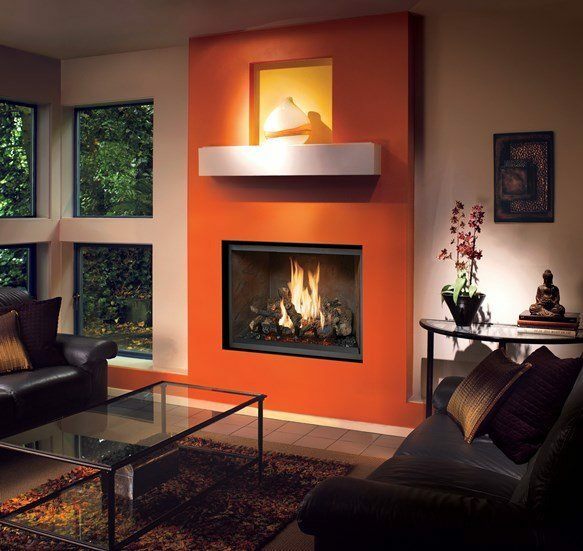 We have over 25 burning displays in our showroom to ease in your selection process. For more information on the brands that we represent, click on the links below.